The author of this book was able to come up with the new system that allowed to accomplish incredible results restoring her own vision. 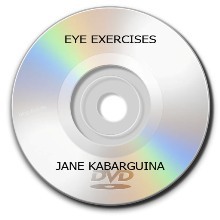 It is a priceless guide with step-by-step instructions helping to achieve ideally clear vision. 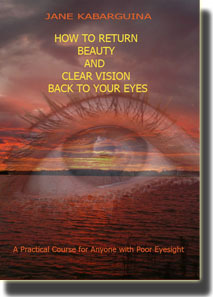 The book is written in simple format making sure that the process of improving eyesight is easy and enjoyable. Most of the techniques described are easily performed in office environment, meant to speed up mental activity, sharpen attention and are well adapted to our fast paced lifestyle.